Have you ever wanted to make better use of your time within your business and increase your productivity? What do you use to maximize your time and scheduling? Do you have a system to manage daily schedules as well as weekly monthly and yearly calendars? What kind of tools do you use to manage your time? 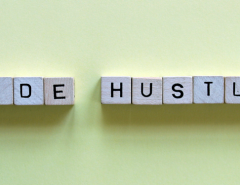 In this blog post, we will take a look at some of the best tools you can use to increase your level of productivity as well as that of your staff, use your time more wisely, and tap into perhaps unknown resources that will help you make your business grow faster. Trello is one of the best tools I have found in a long time that will help you manage your time on a wide scale. Not only is it a general tool that will help you manage your time over the long term such as yearly and monthly, but it will also focus in on specific daily task and projects that will help you to be more productive within each project. It divides projects up into minuscule tasks or small elephants we sometimes call them that will help you focus on the essential things and components of each task. I particularly like the way that it allows you to create as many projects as you want then it provides cards that you can move from the “to do” column to the “doing” or “done” column once you finish with the small tasks. It also has lots of other tools such as telling you exactly when you want a project to be completed and notification settings that will notify you when a project is coming up due. 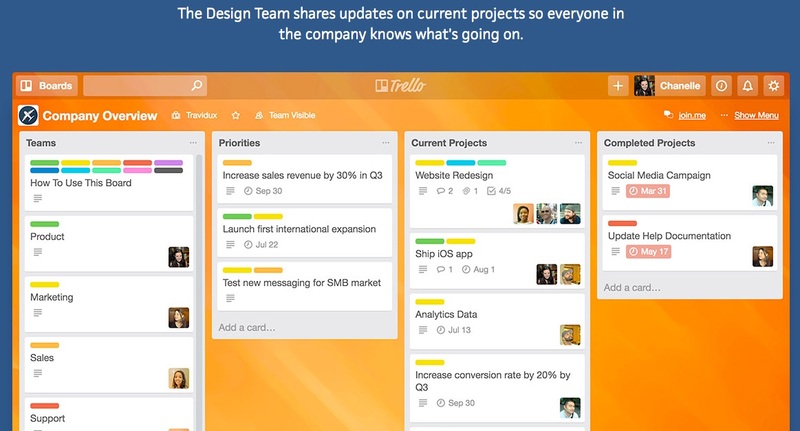 There is both a mobile and a web version to Trello, and I highly recommend that you use the web version when you are on your desktop is it offers more features than the mobile version. The Freedom app is a great tool also to help you block distractions so that you can increase your productivity while online. What it does is that it disables networking temporarily to help you keep distracting apps and websites at bay while you are at your peak productivity times. You can block either individual web sites or the entire internet for a specific period that you schedule whenever you want. One of the best things about the Freedom app is that you can use it across all of your mobile devices as well as your desktop. And you can use it on iOS or Apple systems, Android, and Windows. This is a great business tool if you find yourself often distracted by simple ideas applications or websites and it will increase your focus over time. The Hours Tracker app allows you to track the amount of time that you were working on various projects. 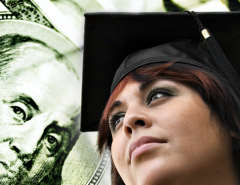 It adds up the total sum of money you are making to based on the right per hour that you enter for different projects. It also can add flat rates, and the full version shows you your total amount of money made and hours worked for the entire period. You can monitor this on a daily, weekly, or monthly basis or even look back over a whole year or more if you choose to in the full version. This is a very time-saving app that keeps people on task and focused because they know the clock is always running. 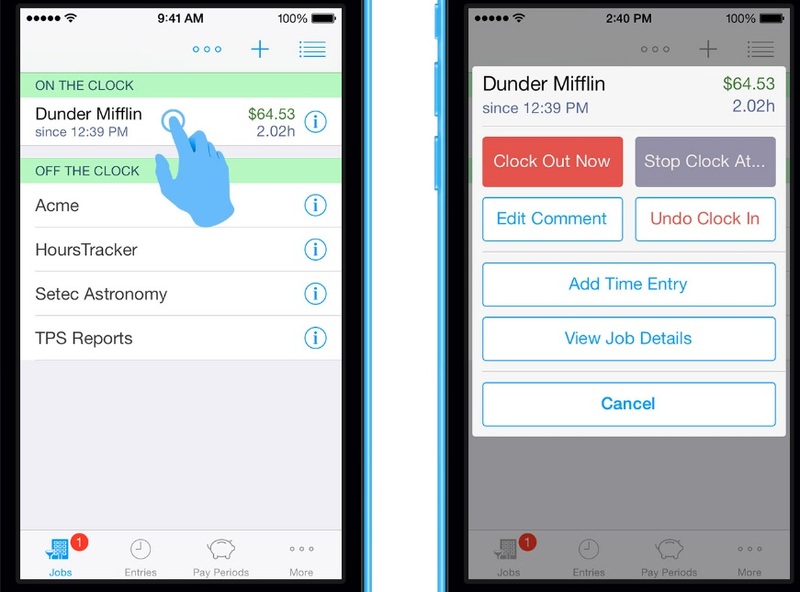 It emulates the old clock-in and clock out time cards that some factories still use today, but it is much more fun and features a piggy bank icon which reminds you that you are always making money when you use it. 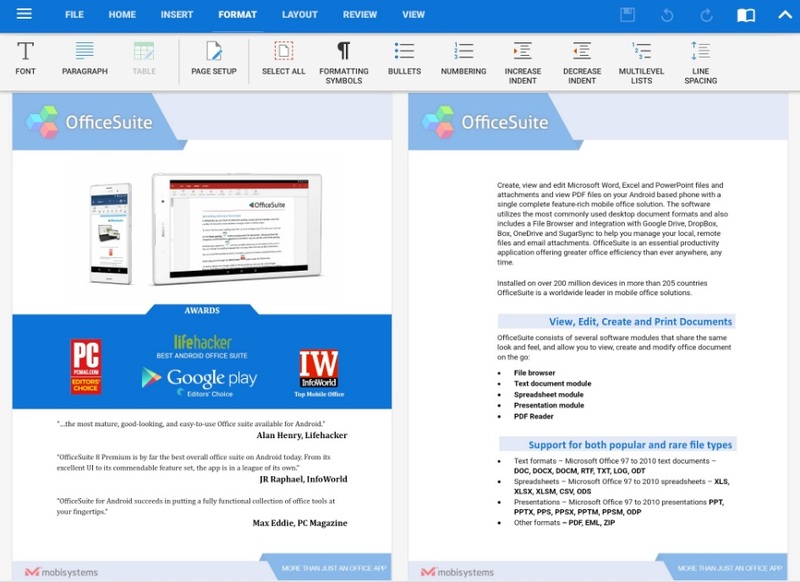 OfficeSuite Pro by Mobi Systems emulates the Microsoft Office Suite that you can get online through Office 365. It has all of the features that you would need to create original PowerPoint, Excel files, Microsoft Word documents, and more. You can transfer files back and forth from your Windows platform to The Office Suite Pro program and vise verse. It also has the PDFCreator program included so that you can scan documents and save them as a PDF or export them as JPEG files. It has full share functions as well and allows you to share it through a variety of platforms and applications. This handy dandy tool Office Suite Pro allows you to save export and use documents and send documents in the same way that you do with your desktop applications on mobile devices. It brings the power of Microsoft Office to your fingertips on your mobile platforms and allows you to take your Microsoft Office mobile. 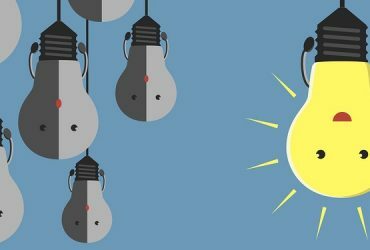 It also increases the capability of collaboration with other team members if they also have the software. You can find the Office Suite Pro program for 14.99 on iOS, Google Play, or Amazon.com’s app store. If you prefer, go directly to the Mobi Systems website to download it here. 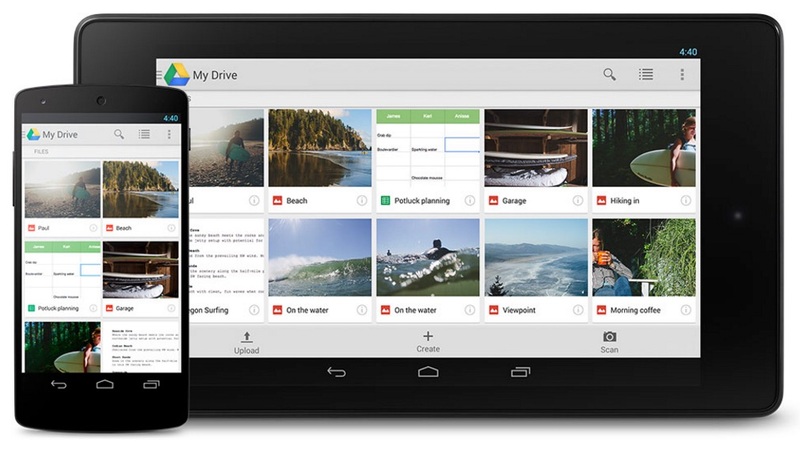 One tool that is often forgotten is Google Drive. It’s a part of the Google platform, so if you have a Gmail address or YouTube account, you have access to it. It is free unless you want to increase your storage, but you get 15GB of data storage for free. You can easily upgrade to 1TB of storage for only $9.99 per month. Google Drive is a great productivity tool because it allows you to store any files including multimedia files like videos, audio or podcasting files, MS Word documents, PDFs, and much more. Google Drive does not discriminate with any file type so you can upload and download any file you want to. Also, you can also send, share, collaborate, and create right within the online Google Drive system. Share links with clients and they can access the files easily using the sharing features. Do you have documents that you need to be signed by clients or B2B partner or even customers? 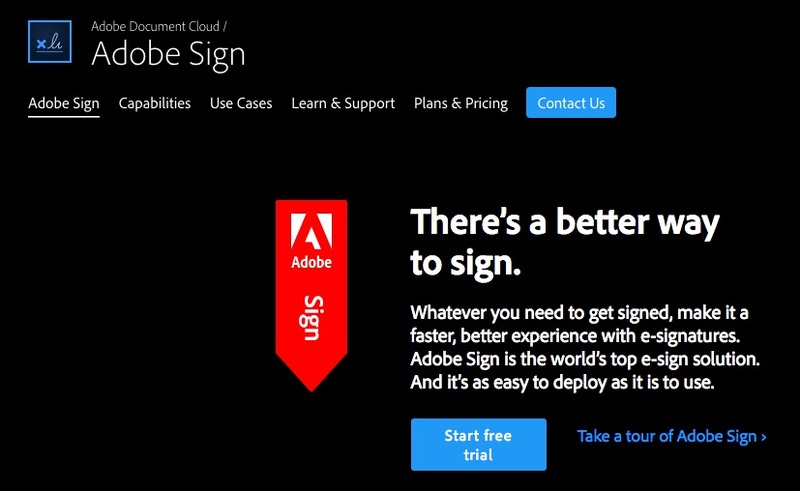 Adobe Sign allows you to easily send a document that needs signatures to get it signed electronically. You simply put in the recipient’s email and then attach the document you want to be signed. The document will arrive at the recipient’s email and provide them with a link to sign the document. Then it will be returned to you, signed. It’s that simple! This is a very time-saving way to get signatures online that are 100% legal, and it saves lots of time in getting necessary signatures with a few simple clicks. 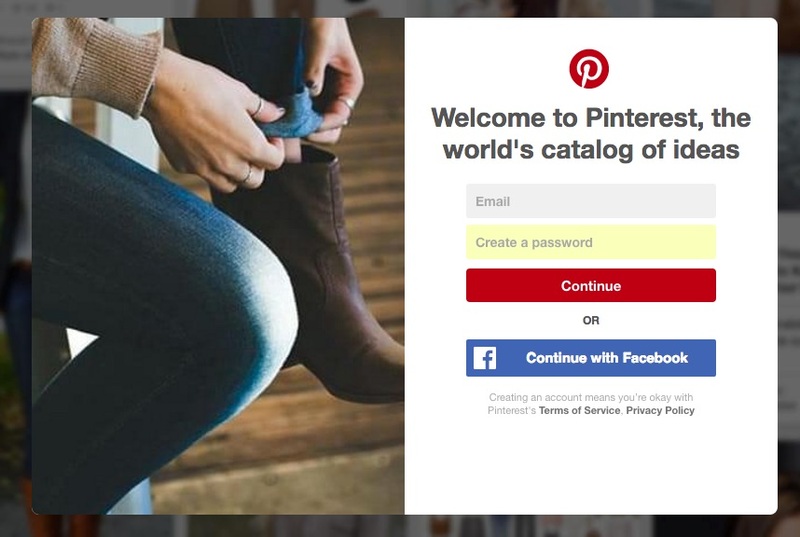 We decided to use Pinterest as the last resource we mentioned in today’s post. That’s because, while it is also a possible distractor, if used in a focused way, you can locate great pins that you can use as resources for your business. Find information related to your business goals that you can refer to you as need them and go to your Pinterest boards to find them quickly. With the natural share features, you can also share the Pinterest boards with others on your team. If you search by topic, you will find many great business tools and information within the Pinterest platform. 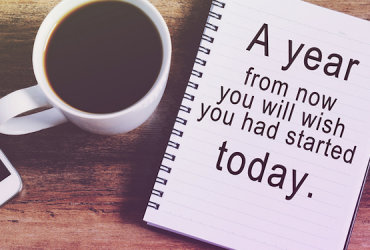 Now Start Making the Most of Your Time! 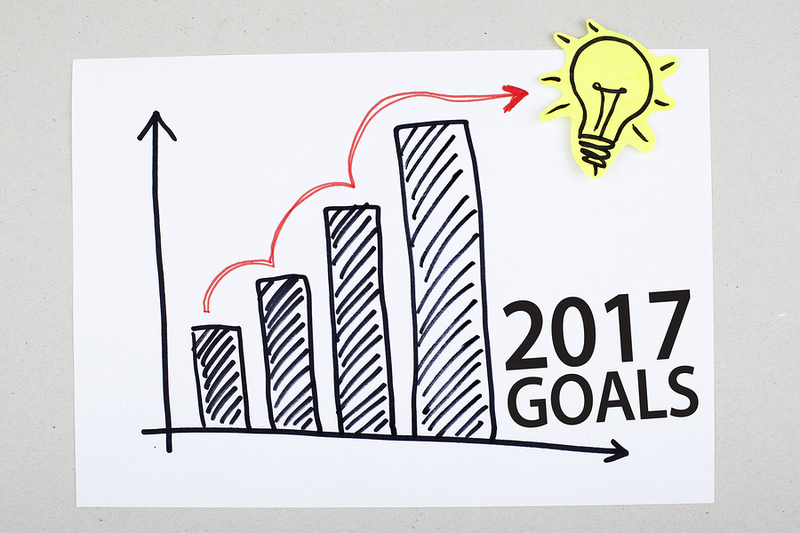 We hope you will benefit from one or all of these tools to reach your goals and better manage your time. Stay focused, keep your eye on the goal, and time yourself. 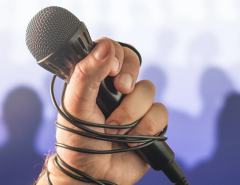 You’ll be amazed what you can accomplish with a little help from technology.